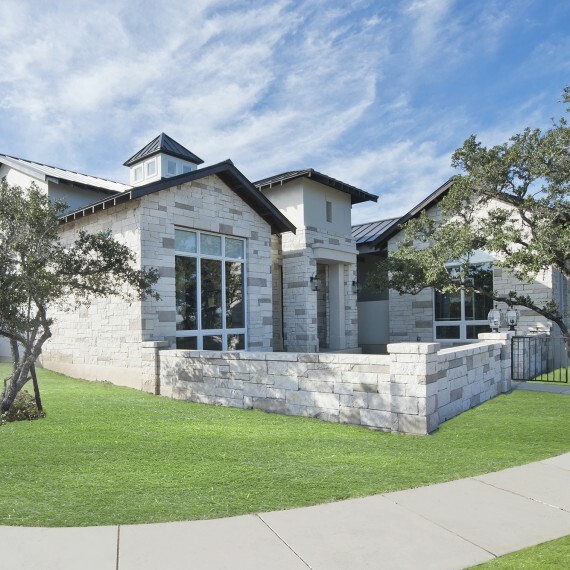 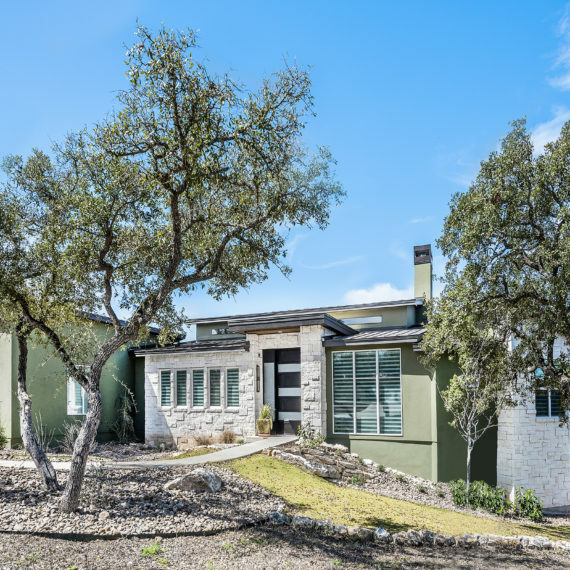 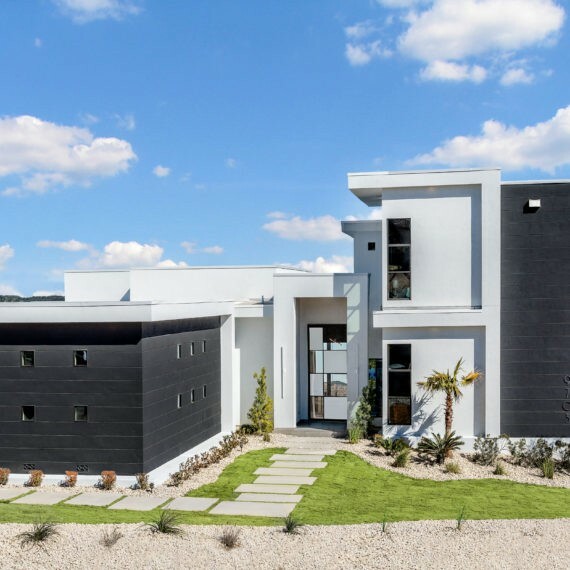 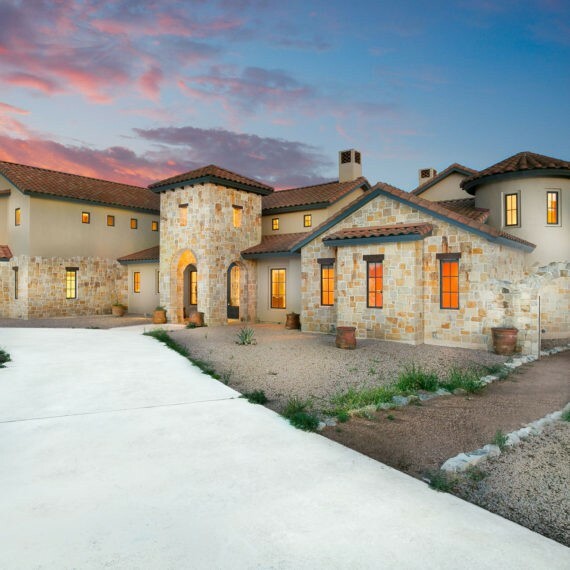 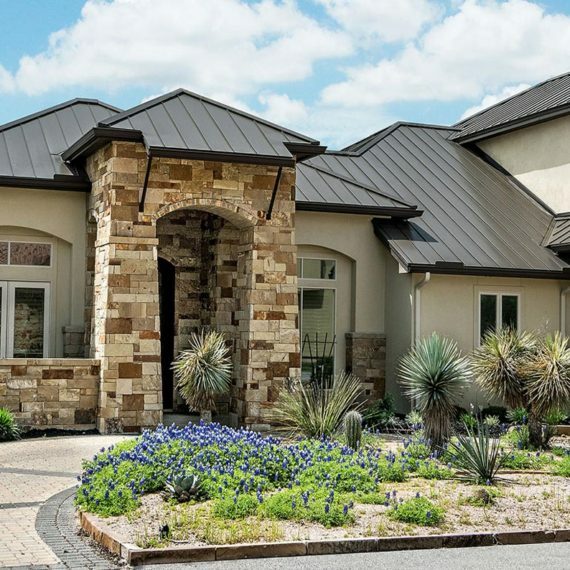 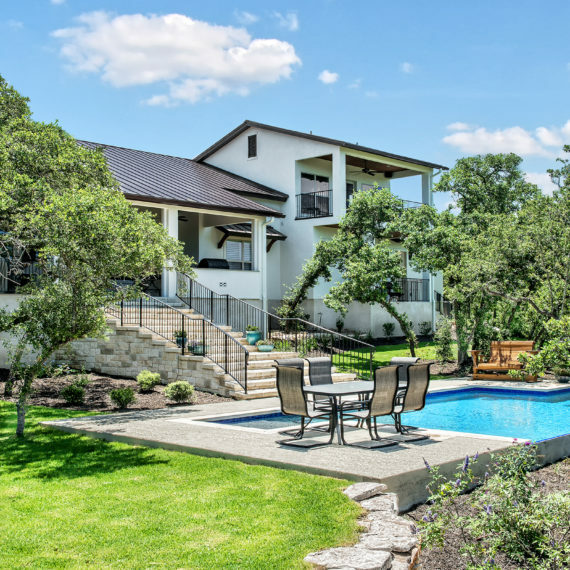 Modern luxury custom home builder in San Antonio and Texas Hill Country. 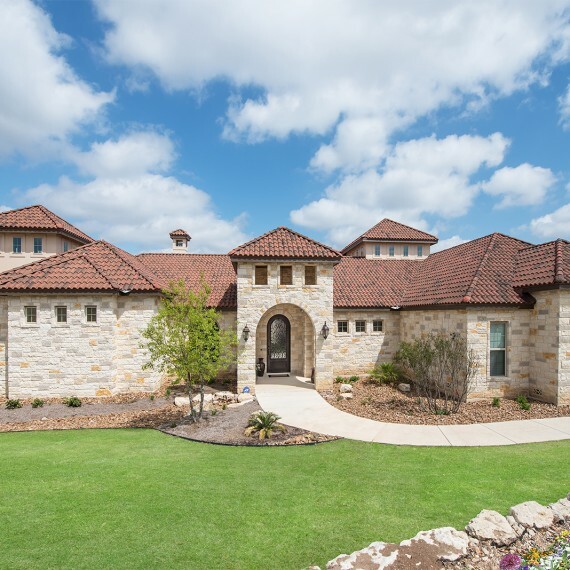 Featuring true custom luxury in Modern & Contemporary, Modern Mediterranean, Country Modern, Texas Ranch, Log Homes, Timber Frame and more. 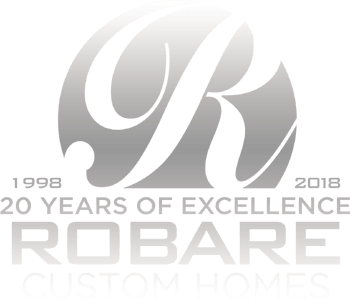 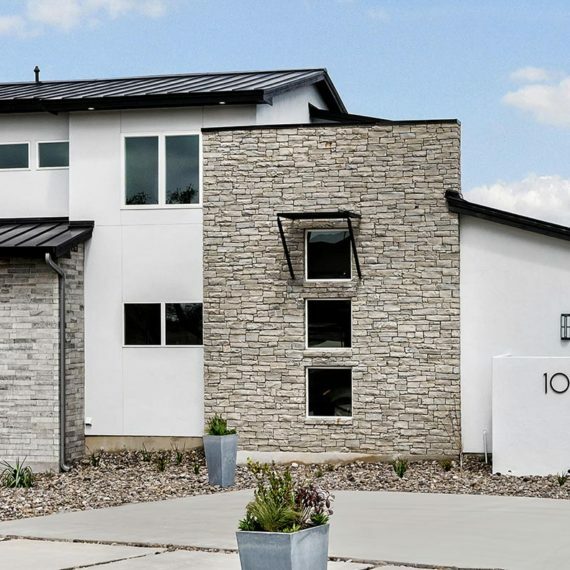 Robare Custom Homes will build your unique one-of-a-kind dream home. 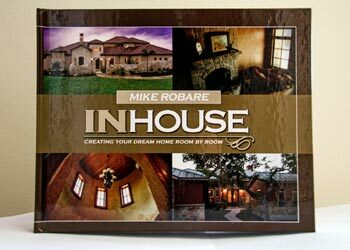 “INHOUSE Creating Your Dream Home Room by Room” by Mike Robare is 143 page hardcover coffee table quality book that is filled with valuable insight and industry information when it comes to building your own dream home, literally room by room. 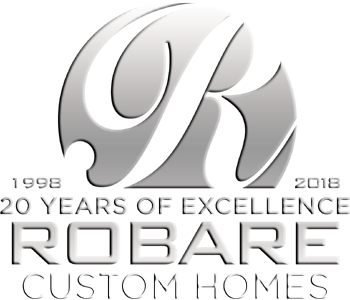 Robare Custom Homes is proud to be recognized as a quality homebuilder within the builder community. 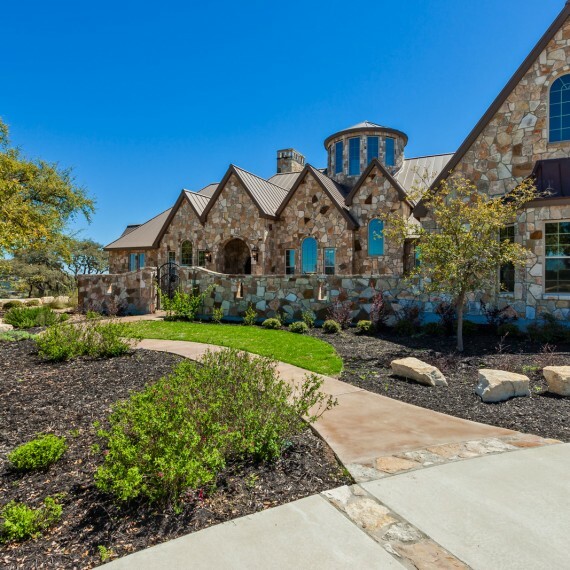 We have been voted the best “rural” builder in San Antonio 13 times, winning 60 Summit Awards and a US Regional “Star” Award since 2001. 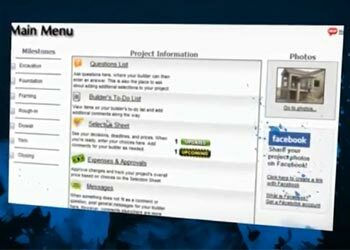 Every client receives an online portal giving easy access to project manage. 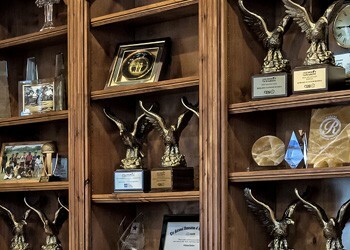 Whether at home, at work, on the road, or on vacation, we put at your fingertips your selections, upgrades, financial decisions, questions, documents, photos, and more.